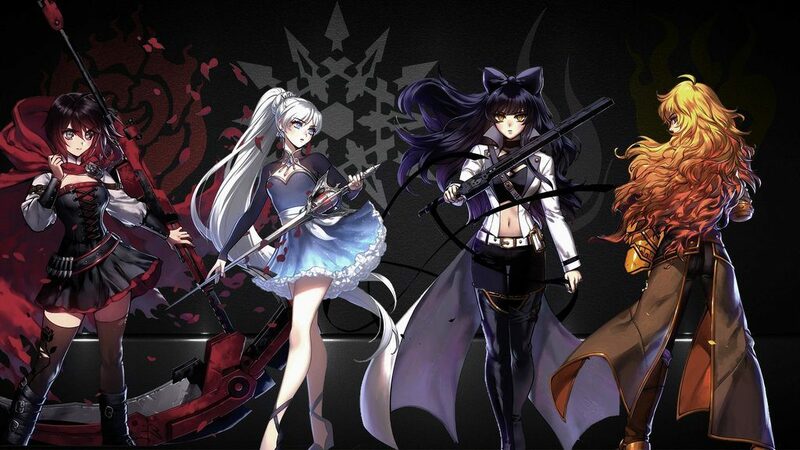 RWBY: Volume 4 release date has been announced by the makers of the show. The release date of volume 4 DVD and Blu-Ray is June 6. 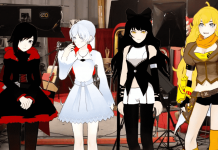 Tagged as one of the most emotional seasons of RWBY, fans can enjoy what they missed at home. The DVD will be released along with another bunch of features and cool goodies. Head of Rooster Teeth Animation, Gray G. Haddock in a press release said: “People were so generous in their reactions to Volume 4! We’re glad to return the favor by working with Cinedigm to give everyone the chance to add the latest adventure to their home collections.” Since the fourth season was widely appreciated, the release date of the DVD and the Blu-Ray is a surprise and a relief for all the faithful fans of RWBY. The actual cost of RWBY Volume 4 DVD will be around $14.93 and the Blu-Ray print will cost somewhere around $24.95. For fans who wish to buy a combined package of DVD and Blu-Ray, the cost will be somewhere around $29.93. 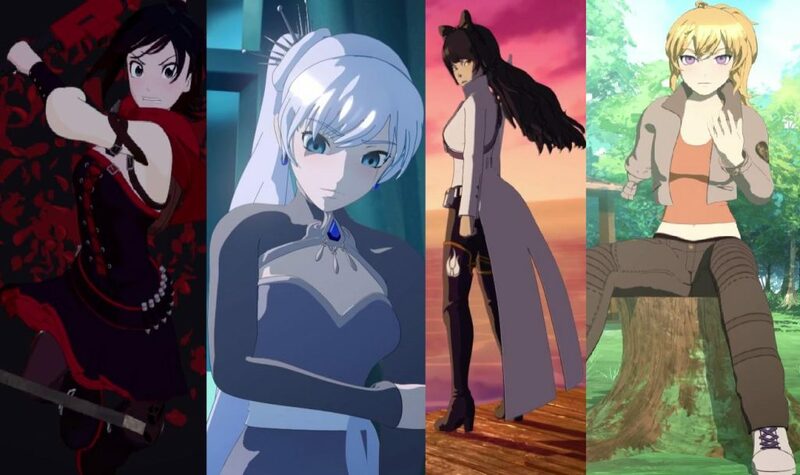 The entire home release set of the season 4 of RWBY will include each and every action-packed episode from the fourth installment of the popular show. The bonus features are an added advantage which means buying a package of DVD and Blu-Ray can bring tons of benefits. Stay tuned with us for more updates. Keep up! 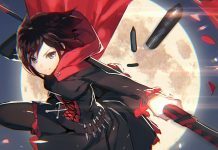 RWBY Volume 4 Updates: Ruby Rose To Bring Back The RWBY Group, Team To Go Their Separate Ways? 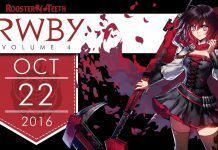 RWBY Volume 4 Air Date Revealed: What’s New This Time?